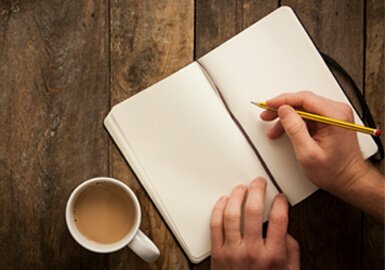 Looking for information on Tea and Health? 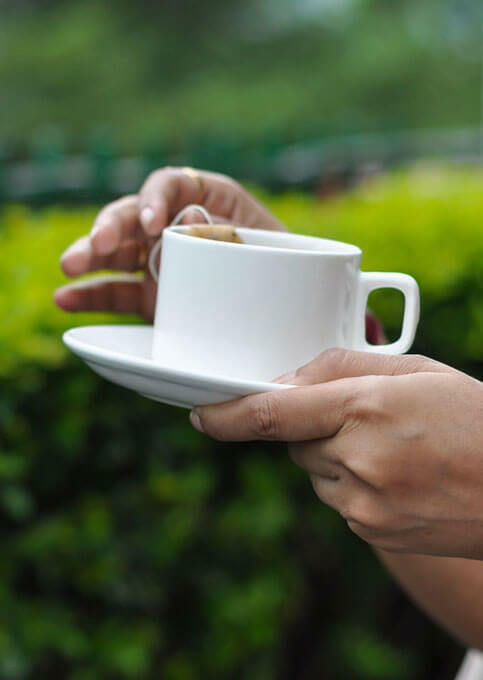 Well below you will find a few more things on how tea can have an impact on your health and the benefits you might get from have a daily cuppa. About 70% of the body is made up of water and this level can be affected by water lost through perspiration or as water vapour when breathing and talking. When brewed, tea is approximately 99% water (before adding any milk) so drinking it regularly throughout the day will make an important contribution to your daily fluid requirements. Why is this important you say? 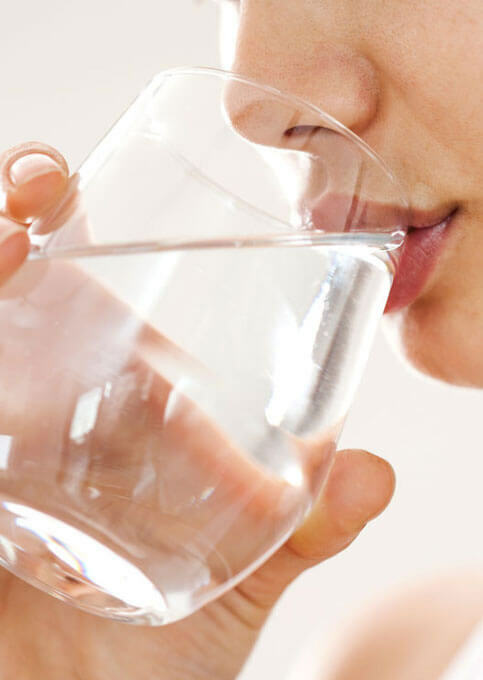 Well water contributes to the maintenance of normal physical and cognitive functions and to the maintenance of normal regulation of body temperature*. Most people can tell there is less caffeine in tea compared to coffee, simply by the effect each hot beverage has on them after drinking it. In fact, a cup of black tea has about half the caffeine of a cup of coffee or about 50mg per 190ml cup. Green tea is also a natural source of caffeine with about 35mg of caffeine found in every cup. Caffeine has well known ‘stimulant’ properties and has been shown to increase alertness and improve concentration. This makes black and green tea an ideal drink to enjoy first thing in the morning to set you up for the day ahead. • Our Tetley Fruit & Herbal teas are made up of natural fruits, herbs, flowers and natural flavourings and they do not include any tea leaves in their infusion. So no caffeine hit in sight! Green and black teas are naturally low in calories making it an ideal everyday drink for everyone, especially those who are looking to maintain a healthy weight. Unlike many sugar sweetened beverages available in the marketplace, green tea is naturally sugar free and contains only 2 Calories per cup* making it one of the tastiest and lowest calorie drinks around! Green & black tea not only helps keep the body refreshed but is also a natural source of fluoride. One cup of green tea typically contains around 0.3mg fluoride. Fluoride is a mineral that has been scientifically proven to keep teeth healthy as it contributes to the maintainence of tooth mineralisation. 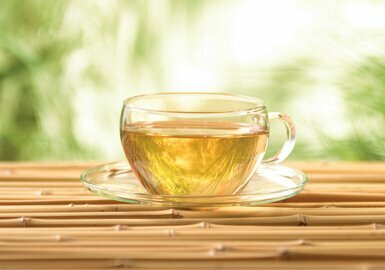 Green tea is also a natural source of manganese. One cup of green tea typically contains between 0.1 to 0.5 mg manganese. Manganese is an essential mineral that contributes to normal bone formation and the normal formation of connective tissue. Furthermore, it is also a constituent of an antioxidant enzyme, which helps prevent free radical-mediated damage to cells as it contributes to the protection of cells from oxidative stress and in addition contributes to normal energy-yielding metabolism. The good news is that all types of green tea naturally contain flavonoids. So drinking green tea regularly as part of your healthy diet and lifestyle can help your daily flavonoid intake. 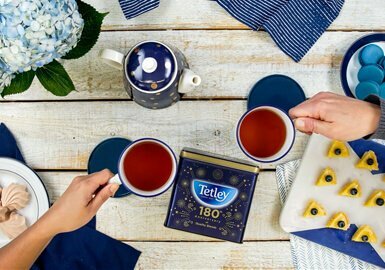 Tetley is also offering the nation’s tea-lovers something new and unique, with growing demand for specialty teas and the wellness movement. Our Super Tea range has taken this one step further – blending our favourite teas with added vitamins and imparting health benefits, this range of functional teas is supported by EFSA claims and includes green teas and fruit infusions.